Home | Weight Loss | Want to lose weight? Cook! Looking for a great weight loss tip to start right now? Want to make a positive life style change? Then you need to cook. That’s right, cook. Why? People who frequently cook meals at home eat healthier and consume fewer calories than those who cook less, according to Johns Hopkins Bloomberg School of Public Health research (click here for the study). 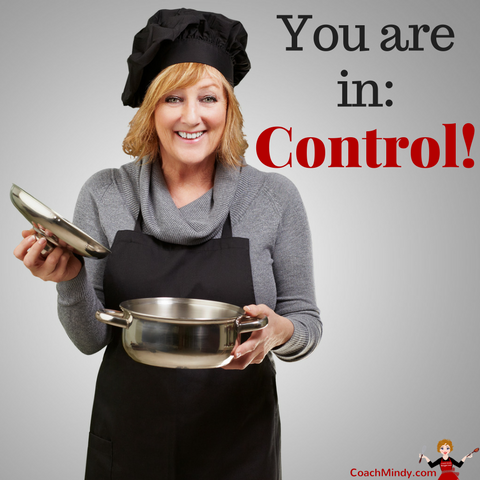 You are in control when you cook and eat at home. You control the portion size. You control the method of preparation—i.e. : bake, broil, grill, sauté, or steam. Home cooking may be simple. It need not be complex. Do not be afraid of cooking “failures”. We all have them. 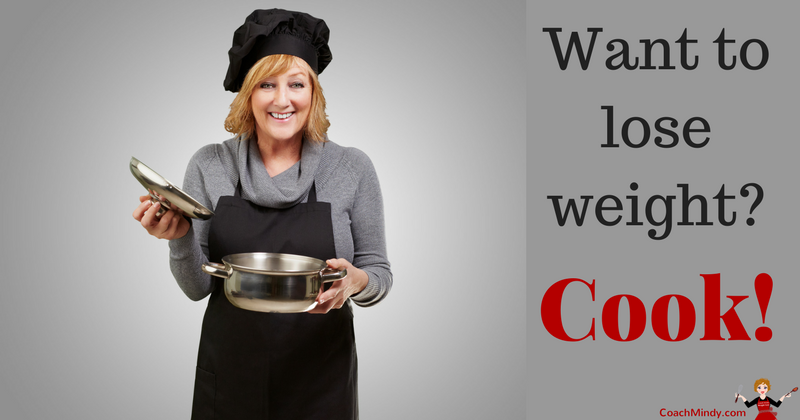 The more you cook, the more comfortable you will be in the kitchen. Keep a notebook with your favorite recipes. Invite friends over and cook together. Take a cooking class with friends, or go alone and make new friends who enjoying improving their culinary skills. Have pot luck dinners with friends. Farmer’s Markets are loaded with cooking “treasures”. Fresh fruits, vegetables, and herbs! “Jewels” just waiting for us to try and enjoy. Our local supermarkets continually get new products. Explore for treasure. Walk up and down the aisles. Read labels to check out the nutritional information. Share healthy “treasured” recipes with your friends. A gift of a very special recipe is quite a treasure. It has been reported that cooking and eating at home is less expensive than eating out. Cooking, eating at home, and having healthful food choices available, provide a wonderful example for our children. Hopefully they will incorporate some of these healthy choices in their lifestyle. Bringing our lunch is a wonderful healthy eating tip. 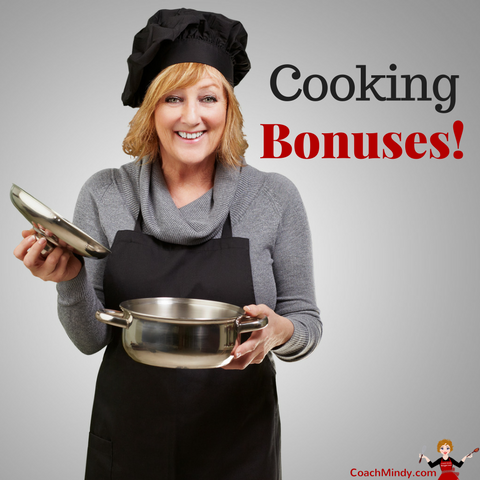 When we cook and eat at home, often there are leftovers for lunch the next day—a huge cooking bonus! Cooking is a skill. There are different levels of expertise. However, whatever your level is, you may begin immediately and you will improve. Get out your pots and pans. Check out some healthy recipes, and simply begin. Let’s lose weight!